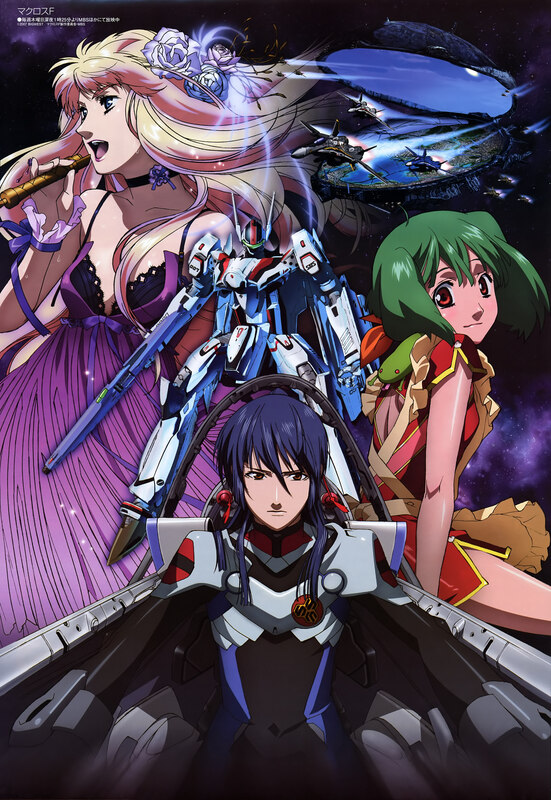 Due to Metal Gear Solid 4, I had to catch up to Macross Frontier quickly, or else who knows how long it would be before I was able to catch up with this amazing show. Now, if you’re thinking this is just another space opera… well, you’d be right, but it also helps that this anime is a new take on the tired genre, with extremely high production values (your computer might slow down to a crawl if you watch it in HD) and enjoyable characters. In fact, it might be that the only real problem with this anime is the over-use of non-cel shaded 3D. In my opinion, it takes away from an anime to switch between an obviously drawn style into a video game over and over again. It breaks an otherwise impeccable visual style. 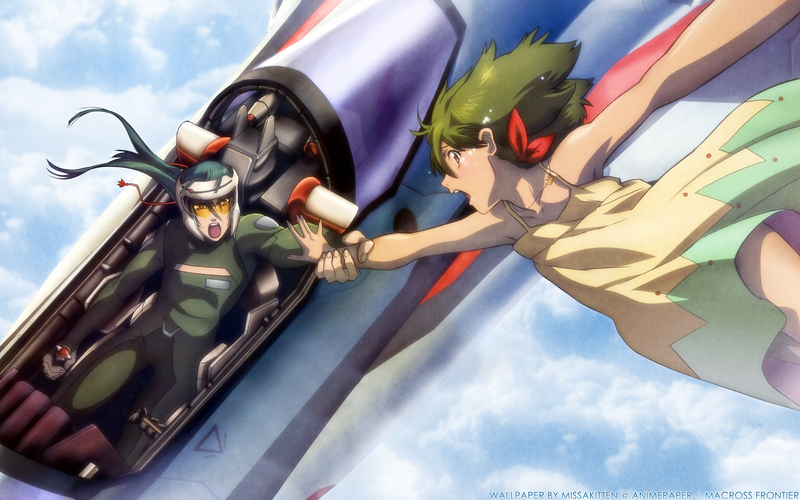 Admittedly, though, I have not watched the rest of the Macross series, so I’m only judging this as a stand-alone series, which makes it even better that it can stand up to such a high standard. But, speaking from a male viewpoint, this series really goes out of its way to appeal to everyone with both great female characters and their plotlines for women, and action (and fanservice) for men. 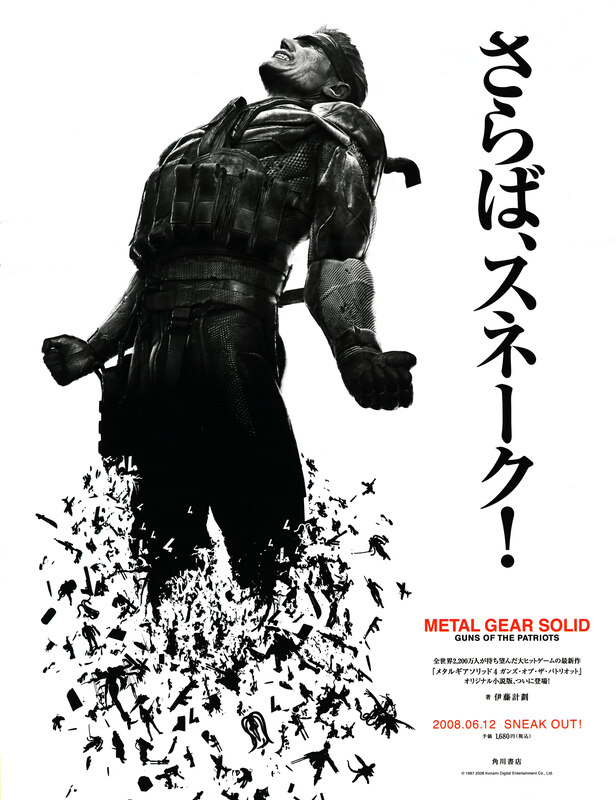 This series is still being released in Japan, so expect a follow-up post on the finished product. My recommendation is that if you have the means to watch it (a computer), by all means do it.